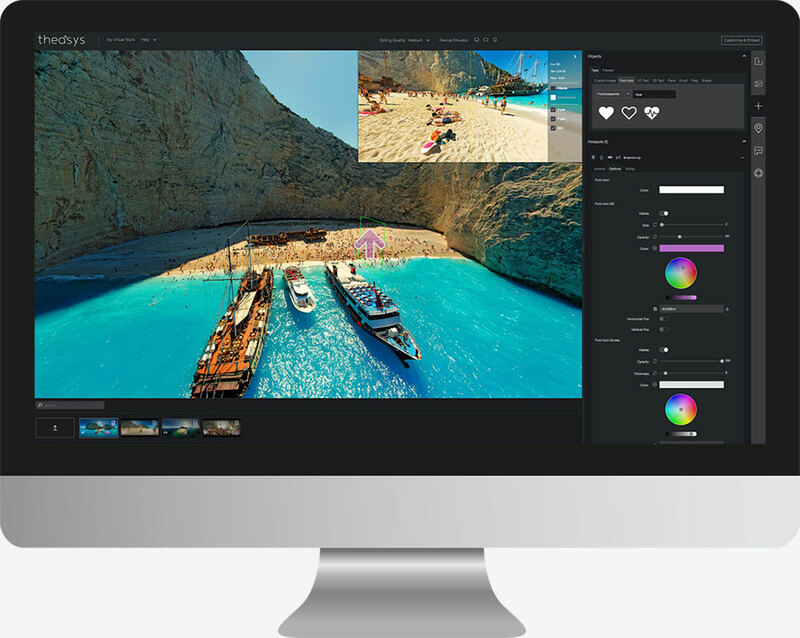 Create & publish your virtual tours Online. 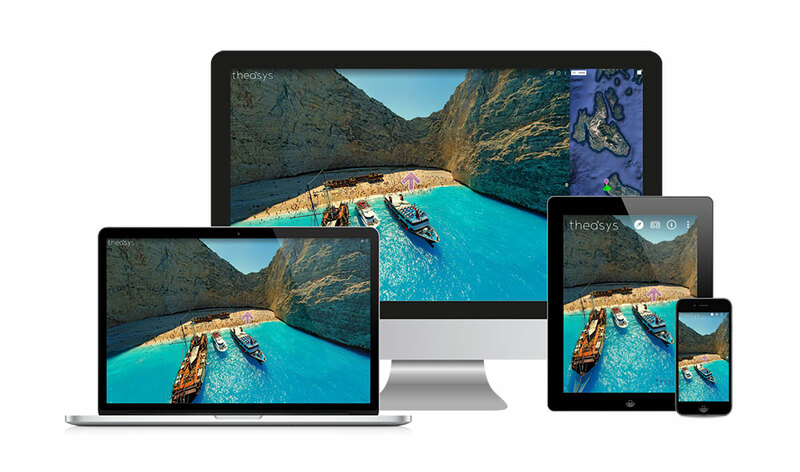 Theasys builds the most powerful and flexible tools for anyone to create and publish a 360° Virtual Tour. 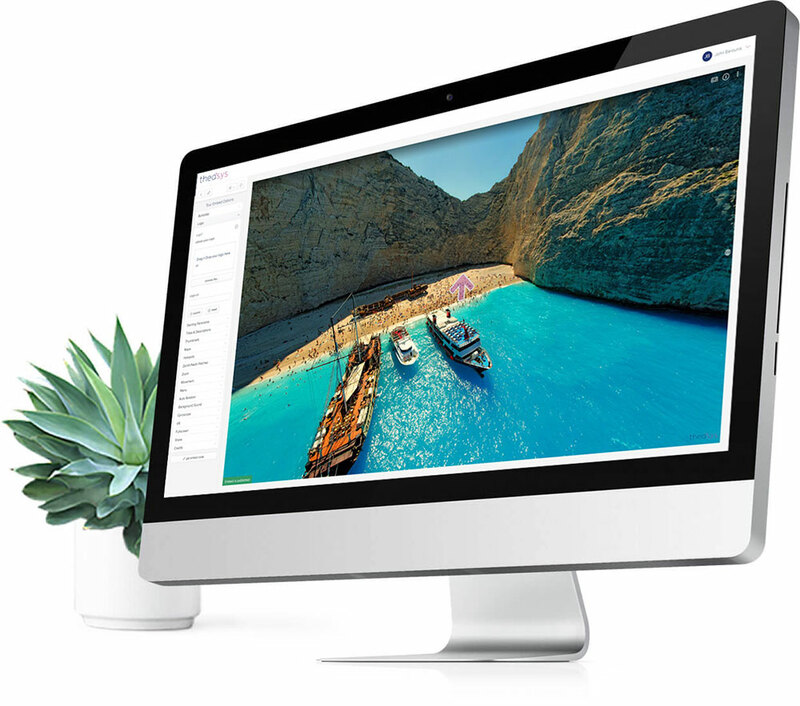 Whether your are a Real Estate Agent, 360° photographer, web designer, hotelier or travel agency, Theasys' Application with its unmatched functionality, ease of use and professional approach helps you create the most beautiful & elegant panoramic tours for your users. Thousands of individuals, amateurs & professionals, from around the world are more creative and selling faster by building their Virtual Tours on Theasys.